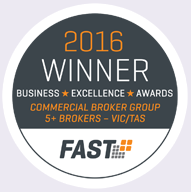 BCP Finance is committed to making the lending process easier for customers via personalised expert service. As such, the new website has been designed to make interacting with their lending team easier than ever before. The website includes a Live Chat function to give new and existing customers instant confidential access to a BCP Finance specialist. Visitors to the site can also take advantage of the interactive home loan calculators. They are a fun and easy way to work out your Loan Repayments, Stamp Duty costs or your Borrowing Potential. Furthermore, customers can stay up-to-date on the latest industry news via the Finance Matters Blog page. Stay tuned for the next article which will explore the positive future impact of the Royal Commission for home loan customers in Australia. 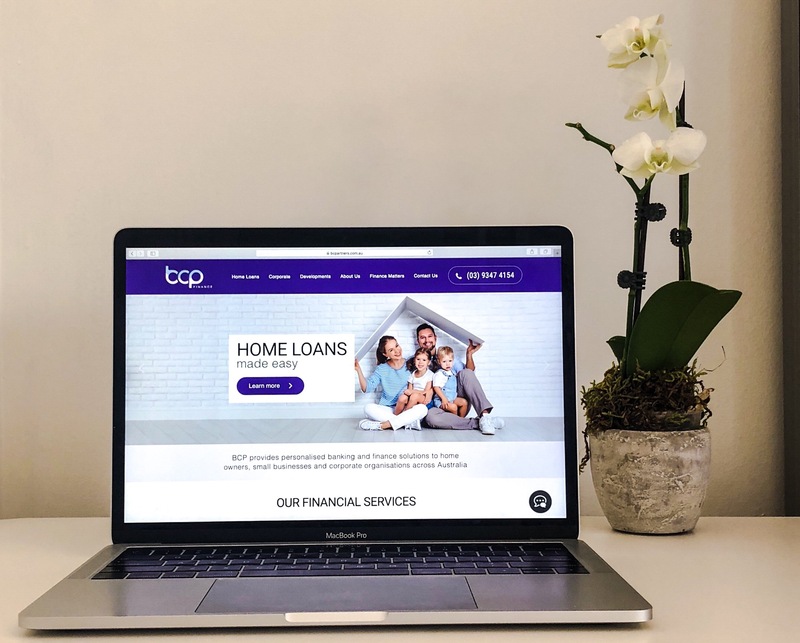 “The team and I are incredibly excited to launch the new BCP Finance website and use interactive technology to provide our customers with a personalised and effortless borrowing experience.”– Brett Hartwig – Executive Director. Ongoing commitment to provide personalised finance solutions. Enhanced online personal customer experience. © Berkeley Capital Partners Pty Ltd. All rights reserved.